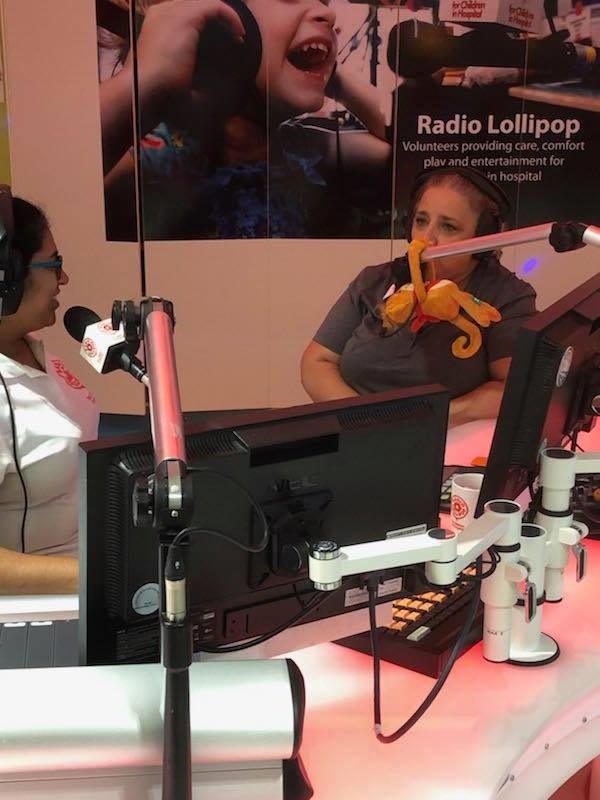 Radio Lollipop is a non for profit organization run completely by volunteers based at the Monash Children's Hospital that provides play, comfort and care to sick children in hospitals. 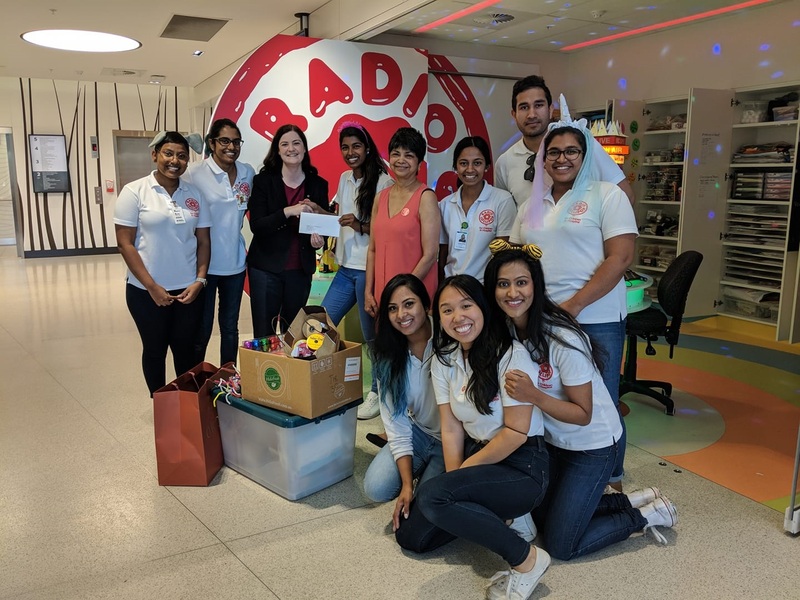 We support Radio Lollipop annually with donations of art and craft supplies, cash donations and acting as their partner for the Pinewood Community Branch Pitch Event. 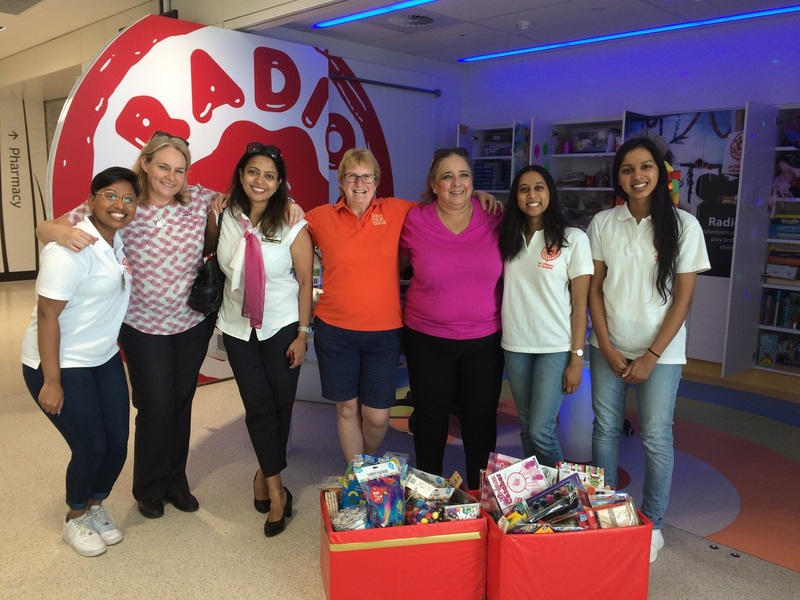 Members have even made guest appearances as a DJ on their radio station within the Monash Children's Hospital.